Hand Blown Mexican Glass, Cabo San Lucas, Los Cabos, Mexico. 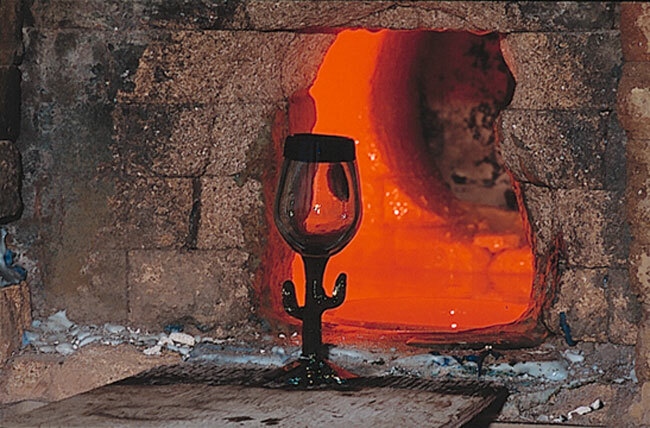 Glass has been hand blown by almost every culture since ancient times. 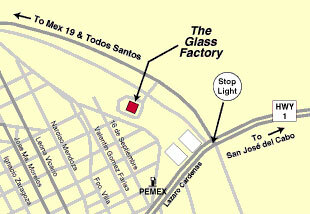 Cabo San Lucas is home to what was for many years the only glass factory on the Baja peninsula. Watching the artisans blow glass is mesmerizing, the technique fascinating. 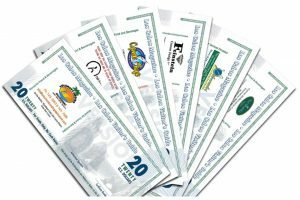 Go before 2 p.m., while the taller (shop) is humming with activity. Most tour agencies offer escorted visits to the Glass Factory with a bilingual guide, or you can take a taxi and run on your own time. There’s a shop on-site for purchasing glassware, figurines, plates and bowls; and special orders are welcome. During 1990, local entrepreneur Sebastian Romo opened what was, for many years, the only hand-blown glass factory on the Baja Peninsula. Vitrofusion, located out on the bypass road to Todos Santos, was originally started to meet the demands of local hotels and restaurants. For many years Romo had to bring his maestros from the mainland, now the technique is firmly entrenched here in Cabo San Lucas. Today the foundry employs over 30 artisans who produce close to 500 one-of-a-kind pieces daily. Using recycled, lead-free glass, the maestros create custom orders for hotels, restaurants and retail shops as well as original pieces for groups and individual buyers. Once inside, you’ll be impressed with the many creative examples of what the foundry is capable of producing, including a glass aggregate inset on the showroom floor. Since 1998 Romo has been expanding the facility to include a pewter foundry and a metal shop and have also increased the studio and showroom space.